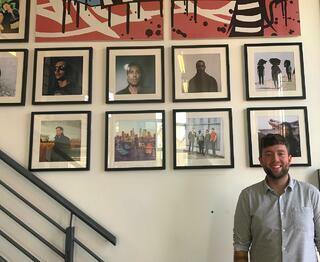 dBs Music student reports back after summer internship at Red Light Management. With the robust industry links dBs Music has always nurtured, we always encourage students to get involved with as many areas of the music industry as possible and build a strong network. 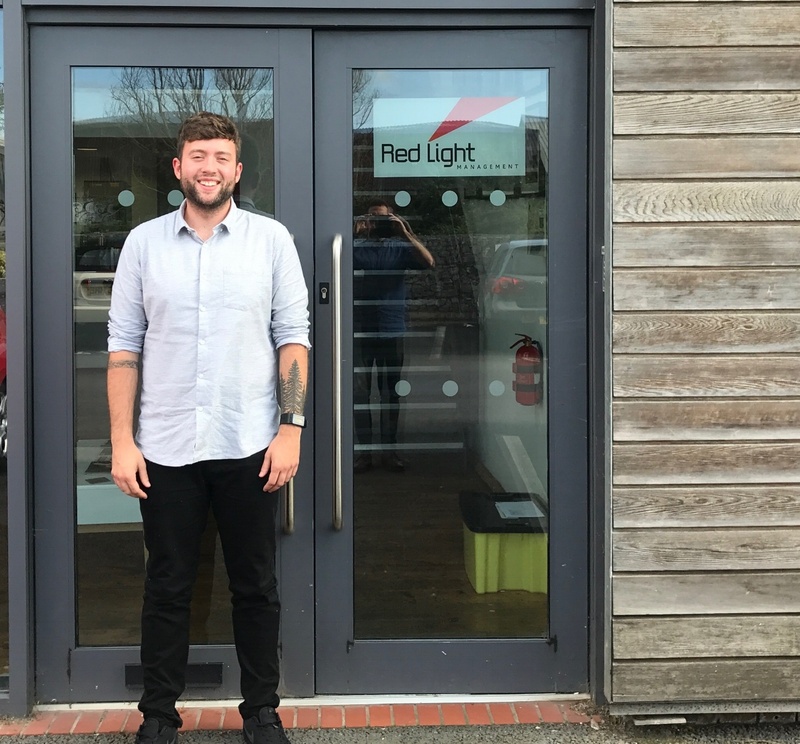 This summer we were extremely happy to learn that second year dBs Music Electronic Music Production degree student, Chris Essery had done just that and landed a part-time internship at the global giant, Red Light Management. Chris explained, "I came to dBs Music because I wanted to take my music production abilities, both technical and creative, to the next level. The equipment we have access to is excellent and the course content is varied and has been delivered in an effective and interesting manner". On the opportunity and why he went for it, Chris added, "I went for the role at Red Light, as I’m hungry to learn as much about the business side of the music industry, specifically artist management, as possible, and Red Light provided me with a great opportunity to do so. My internship is very varied; no day is the same as the last. My role is to support the managers with their day-to-day activities, which can be anything from managing merchandise orders to helping to run social media accounts. I can’t forget the tea making as well!" Want to kick start your career in music and learn directly from experienced industry professionals connected to the wider music industry? Why not check out our diploma courses? Diplomas are aimed at ages 16+, have the same points as A-Levels and work for anyone looking to get the qualifications needed for entry into higher education.